There's no question that executive-level conversations are difficult ones. 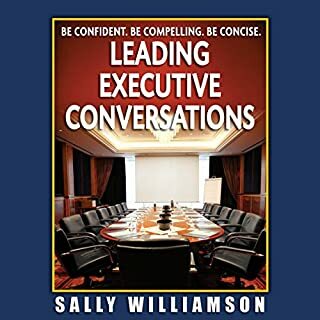 When we surveyed managers about executive conversations, 90 percent said these conversations are harder, and an overlap of 20 percent said that they are significantly harder. Executives are a tough audience. Luckily they are also a predictable one. When stories are used in business settings, we expect them to deliver more. We need stories to be remembered and repeated. That's a challenge. Using stories isn't as easy as it may seem, both in terms of shaping stories to align with business situations and telling stories that are compelling enough to repeat. 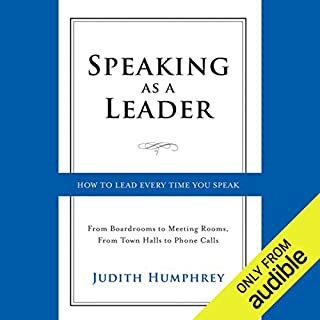 In this audiobook, Sally solves both challenges by providing insights on the listener's perspective and concrete tools to shape storylines and stories that deliver impact. 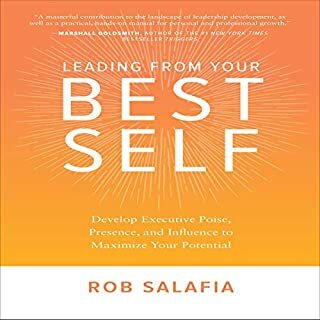 Within the qualities of effective leadership lies the more elusive concept of executive presence. Some define it as an aura; others say it is swagger and the ability to command a room. Still others say it is authenticity and personal confidence. 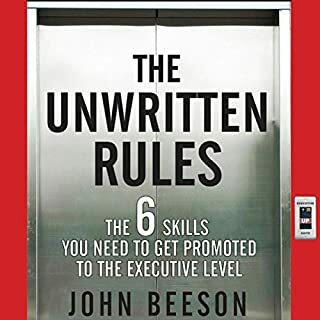 Most often, it is the deciding factor in top-level promotions. Through surveys and in-depth interviews with over 400 executives, we validated a range of presence attributes and the impact of those attributes in corporate settings. 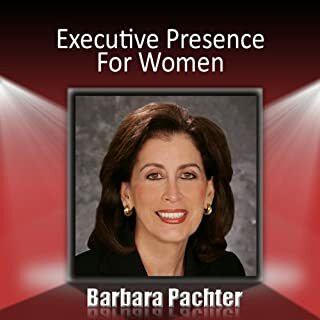 The interviews offered access to top executive's stories and their thoughts on presence across their careers. Their insights combined with our coaching expertise offer an in-depth look at the concept of presence and your ability to use this hidden factor to get ahead in any organization. 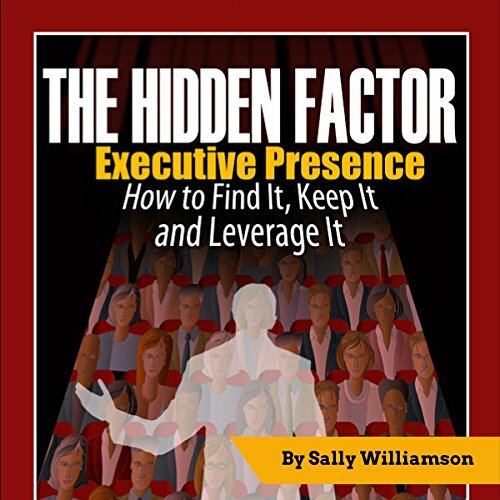 If you could sum up The Hidden Factor: Executive Presence in three words, what would they be? I liked that the book contains advice that can be immediately implemented. Chapter 19 "For Women Only" touched a chord with me because - of course - I have done what she advises women not to do. Yes, it is an easy read. You might want to listen a second time and take notes. Same old nothing new ... 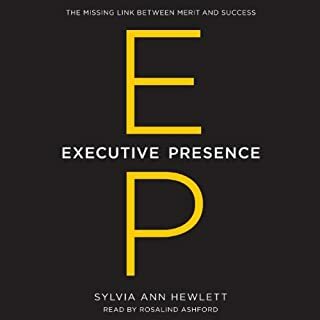 If you have read other books on Executive Presence feel free to skip this book. It echos the same message.